Hello again Paper Pastries readers! My name is Lauren Donaldson from Lauren Elise Crafted and Cottage Journal and I am here again this week with some exciting news. 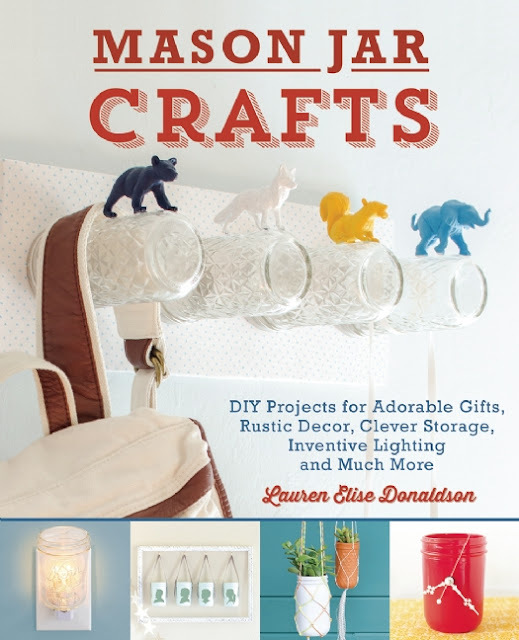 My very first craft book Mason Jar Crafts is just getting released and Margaret was kind enough to let me share a few sneak peek images with you. I have always loved Mason jars and their timeless design and recently they have taken the design world by storm. No longer are these canning jars reserved for your kitchen but free to appear in your decor, parties, weddings, and homes. When creating this book, I envisioned each jar as a blank canvas and my goal has always been to encourage others to see Mason jars in the same light. The possibilities are truly endless! 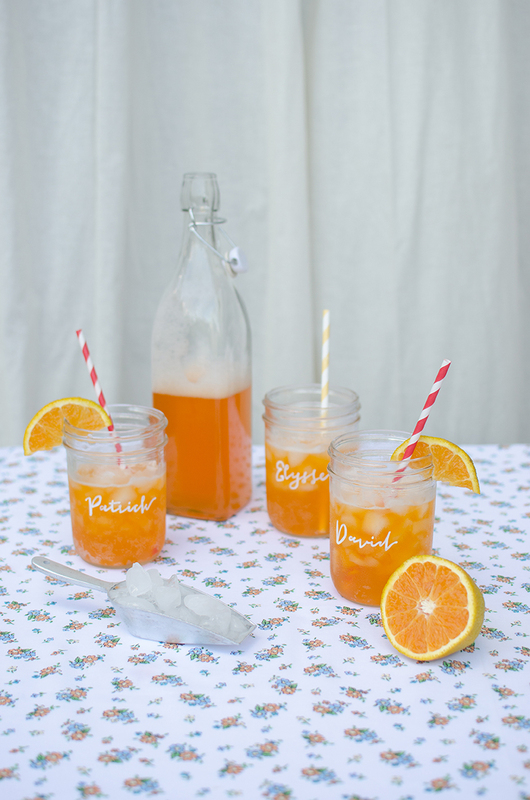 Leave a comment on this blog post and let us know how you use Mason jars in your home or how you'd like to start using them. -Visit Lauren Elise Crafted or Cottage Journal, have a look around, and leave a comment there. Just be sure to let me know that you came over from Paper Pastries. -Follow Cottage Journal on Instagram, leave a comment. Let Lauren know that you came over from Paper Pastries. This giveaway is open to everyone worldwide. We will announce the winner here on Monday, July 8th. Good Luck! My name is Lauren Donaldson of the blogs Lauren Elise Crafted and Cottage Journal and I am thrilled to be sharing here on Paper Pastries today. I have a simple packaging DIY that is inspired by the beloved Mason jar. I have been a Mason jar enthusiast for quite some time now and just recently I had the opportunity to develop my very first craft book that draws inspiration from these classic jars. Mason Jar Crafts is just getting released and it is full of original ideas for transforming your jars into works of art. The DIY today will give you a feel for what the book has to offer and hopefully encourage you to craft something new yourself. I will also be sharing a few sneak peek images from the book and offering a free copy to one lucky winner later this week so stay tuned! 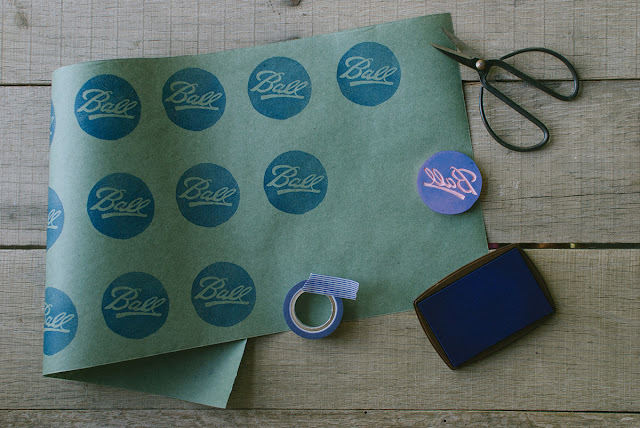 The Ball logo is as iconic as the Mason jar itself, a classic emblem that still retains all of its charm and appeal. When I was brainstorming DIY ideas to share here on Paper Pastries, the concept to capture this timeless beauty seemed like the perfect project for this blog. I duplicated the Ball logo and transferred it to a carving block. By carving your own stamp, the design is something you can replicate indefinitely and on all kinds of mediums. 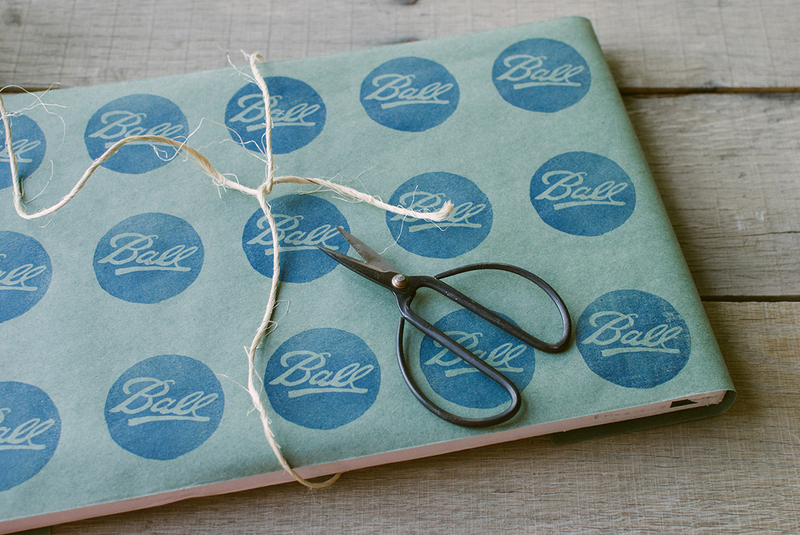 Vintage lovers in particular will love seeing their packages adorned with this familiar logo. Here is how to execute this simple project. 1. 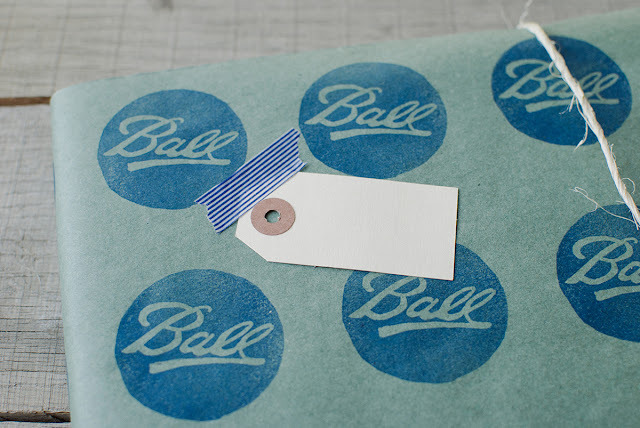 Download the Ball Label and print it out. 2. Trace the logo onto tracing paper with a pencil. Flip the tracing paper over and set the design on top of the carving block. While holding the paper in place, retrace the lines with the pencil, firmly pressing down. By going back over the lines, the pencil will transfer to the carving block and make a perfect, mirrored copy. 3. Remove the tracing paper. Use the wooden handle and metal tips to carve out the logo. The cutter tip works great for details while the gouge tip works best for carving out large areas. Practice on a small piece beforehand to get the hang of it. 4. Lay out a piece of kraft or wrapping paper. I used this green masking paper that I found in the paint section of Home Depot. It has a beautiful hue and it is the perfect thickness for wrapping. 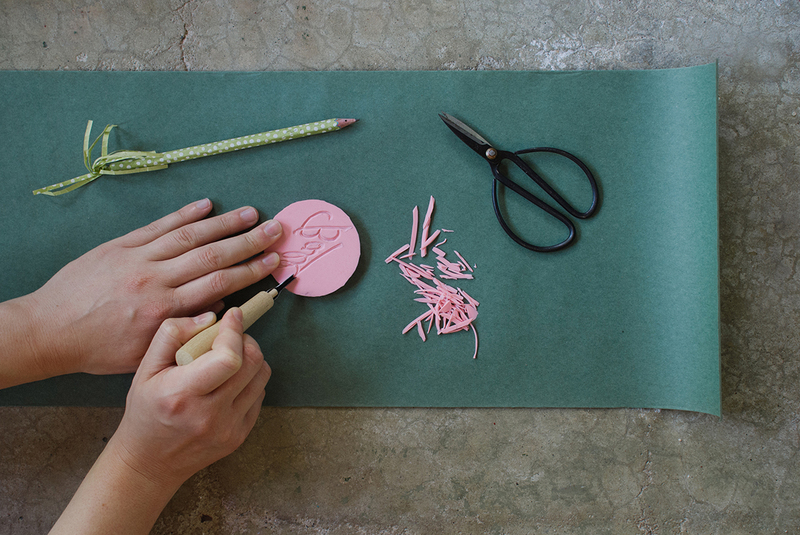 Dab your newly carved stamp in the ink pad and then stamp it onto the paper. 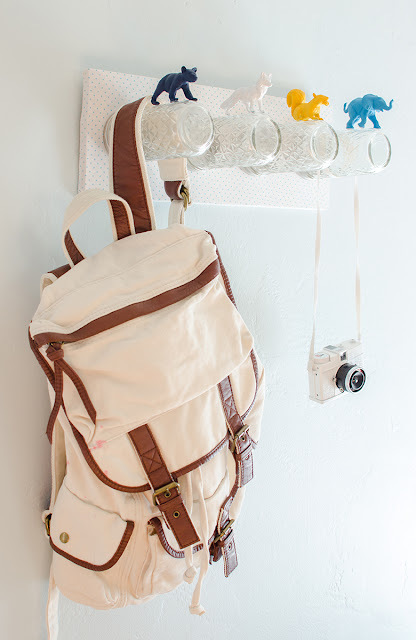 Set up a pattern, layer different colors, stamp a variety of designs, have fun with the project! I was wanting a design with uniformity so I actually measured and penciled out evenly spaced centerpoints. Allow the paper to dry for a few minutes before handling. 5. Wrap up your present! I used washi tape to secure the folds. The masking paper is very thin and easy to wrap with so washi tape is plenty strong. 6. 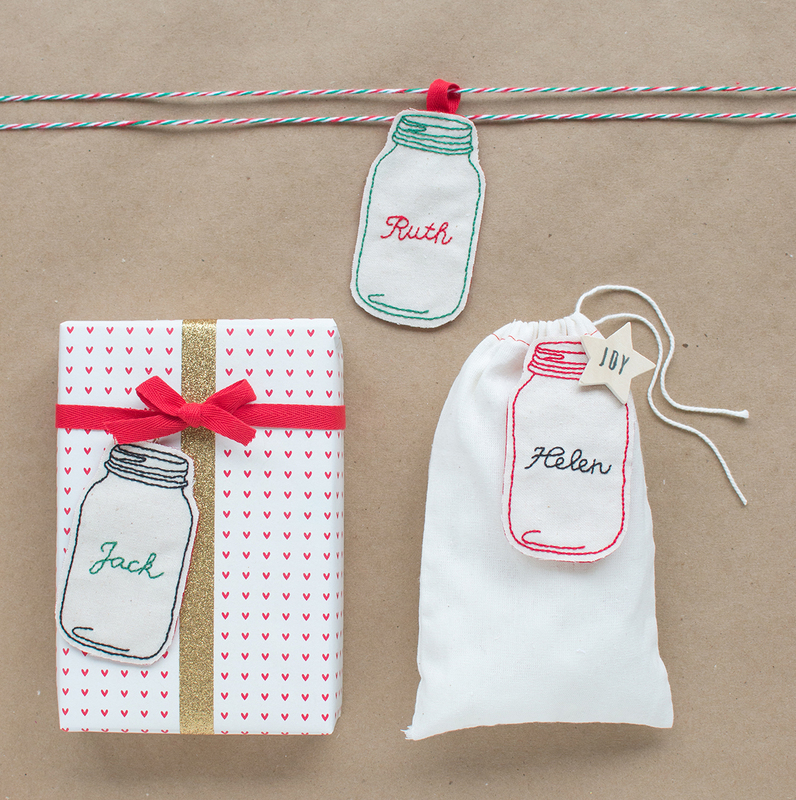 Adorn your package with twine and tags to add more character and personal flourishes. Your handmade stamp can be used over and over again on other paper goods, more wrapping, tags, cards, scrapbooking, and much more. I'm so excited for my trip to Paris! You can see pictures from my trip on instagram (my name is paperpastries) but i'll be sure to take lots of real pictures too. I have some great guest posts planned. 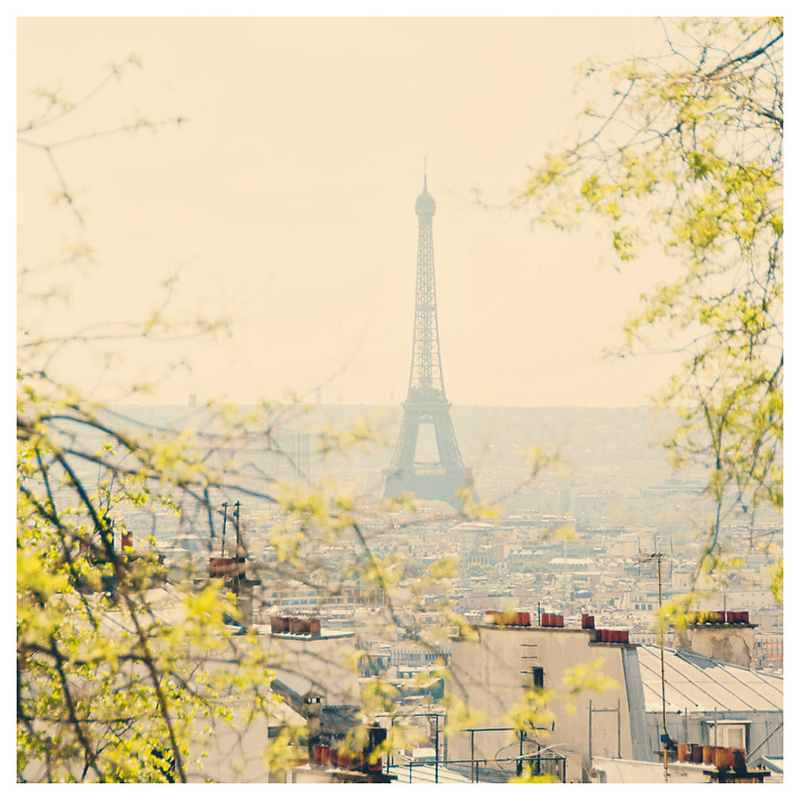 Enjoy the 4th of July and Au revoir! photo from here. I always love popping in to ReForm School to say hello and shop a bit. I was very happy to find they now stock Saturn Press cards. It's one of my favorite card lines, I used to be able to find them in LA, but I haven't in years. I also got a sweet smelling candle from Pomme Frites Candle Co, and an enamel pin. I collect little pins like this but I rarely wear them. Since starting my summer school art class, I have vowed to wear a different one every day. So far, so good. Aren't these designs great? They almost make me rethink my ban on camping. Almost. Here in the US, we learn about weather in the fourth grade. I remember being interested- but I honestly couldn't remember specifics. When my dad found this book in our old stuff, he asked if i wanted to keep it. I did! Golden Nature Guides are a great resource. I really enjoyed the colors and illustrations. They don't make them like they used to! The last time I was in Little Tokyo (in LA) I found these mini origami sheets. I didn't know what I was going to do with them but I thought the patterns were so interesting, so I got them. I didn't know what I was going to do with them but I thought the patterns were so interesting, so I got them. Each sheet came with multiples. I decided these were too cool to keep to myself. I got out one of my martha stewart punches and went to work. Don't they make a fun bunch? I am going to be including these in my next batch of outgoing mail. I really only like promo items that are serve a purpose- keychain bottle openers, mints, and pens. So after carefully debating- we decided on pens! These are such smooth writers, and they have blue ink. These will be included in every order over $25- while supplies last! Then I will reorder more :) They are also available in the shop. 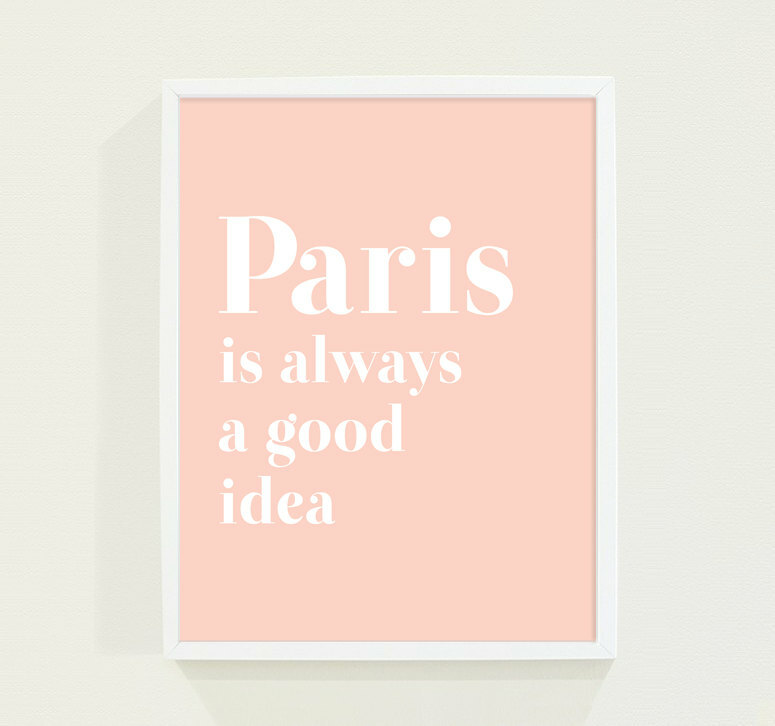 I'm going to Paris! OMG! That's all I can say. Excited doesn't begin to cover it. I'm going to Paris, at the end of June. I just keep saying that because I can't really believe it. I had to break out this Paris Stamp set to decorate some stationery with. I have to tell all my pen pals. These arrived in my mailbox this week. I ordered them from USPS.COM since my post office was out of them. They are fantastic! Has there ever been a stamp with a black background before? It's so striking. Some incoming mail this week. A letter from Chicago, a thank you card from Oregon, a postcard from New Orleans, and a postcard from Kansas City. I sent out a few cards today. The thank you card is from scout and whistle, the butterfly card is from small adventure. I also sent a special package to a young friend. I got this guy at anthropologie and he has been so useful. His usual place is atop my writing desk, but today I brought him out for pictures. I place my letters in the slots, by order in which they arrived. And I always have this pen here, he needs a tail. He's the sweetest letter holder I've seen. Our talented friend, Genevieve Santos, made us a set of custom tin can rubber stamps as our wedding gift. It's always fun to receive a gift that's not on the registry- aren't these just darling? Before making some thank you cards with them, I practiced on scrap paper. I made some extra large postcards and notecards. I tried lots of different ink colors but sometimes black is the best. It's simple, graphic, and classic. On smaller notecards, I stamped just our heads to leave more room for the message. You can order a set for yourself, or as a gift here.